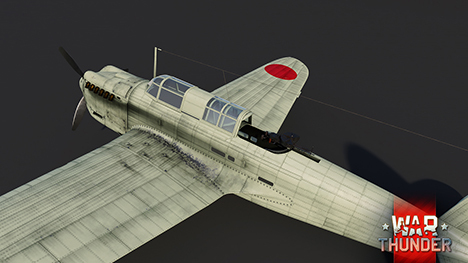 In short: an early bomber in the Japanese research tree, a superb aircraft for learning the basics. 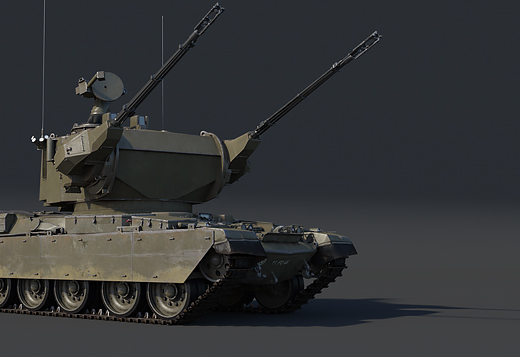 450kgs of bomb load, 2 turrets, non-retractable landing gear that makes landing an easier task. 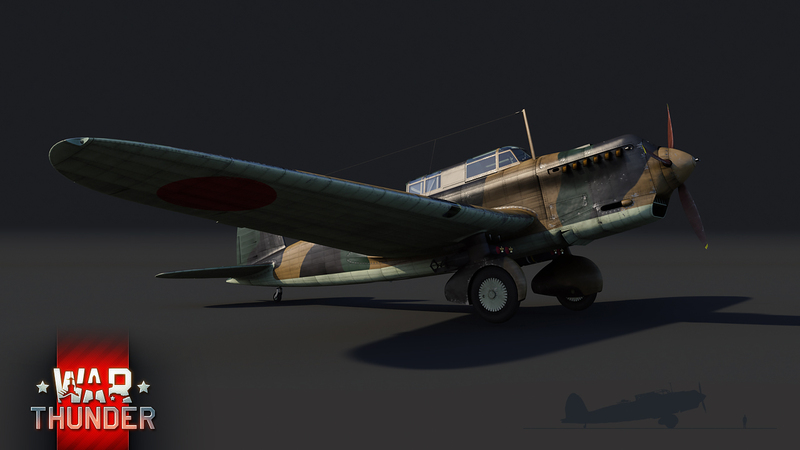 The Ki-32 is a Japanese light bomber developed in the mid 1930s by the Kawasaki company to replace the outdated Ki-3 bomber. 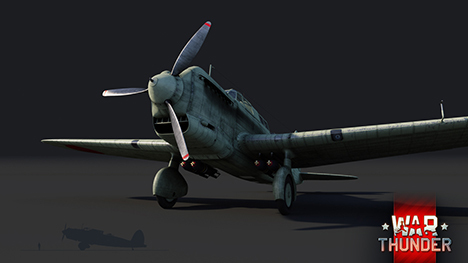 Used extensively in the Asian theatre of war before and after WWII, the Ki-32 is now zeroing in to the Japanese aviation tree with the upcoming War Thunder 1.79 update! Development of the Ki-32 began in May 1936 after the Imperial Japanese Army asked Mitsubishi and Kawasaki to build a new light bomber. The IJA hoped to replace the outdated Ki-3 biplane bomber by the end of 1936. Although both companies designed very similar aircraft, the distinct difference between the Kawasaki Ki-32 and the Mitsubishi Ki-30 was the engine. Mitsubishi preferred reliable radial engines, but Kawasaki risked installing their Ha-9-IIb liquid-cooled inline engine. The first Kawasaki Ki-32 prototype took to the skies in March 1937 and showed comparable performance to Mitsubishi’s Ki-30, which had made its maiden flight just a month earlier. Unfortunately for Kawasaki, their risky choice of engine exhibited cooling problems. And by the time the cooling issues were addressed, Mitsubishi was ready to begin mass-producing the Ki-30. This would have killed the Ki-32 project if the second Sino-Japanese War hadn’t started in July 1937. The conflict sparked demand for a light bomber and the Kawasaki Ki-32 was ordered to production alongside the Mitsubishi Ki-30. 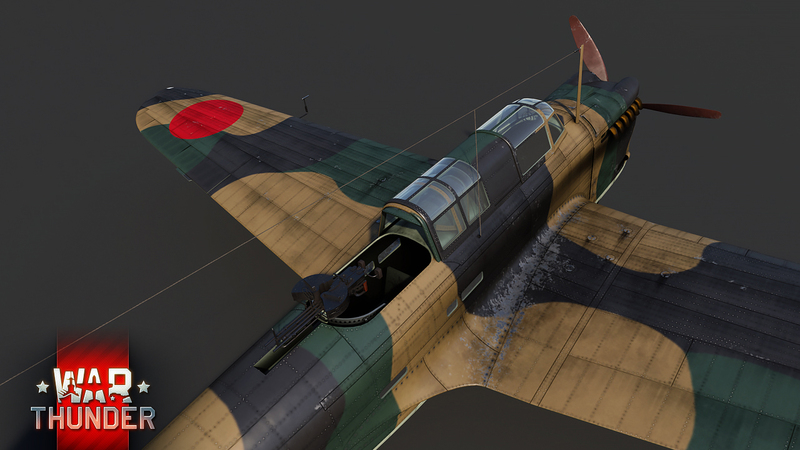 In 1938, the Kawasaki Ki-32 entered production under the official designation Army Type 98 Single-Engine Light Bomber. Production continued until 1940, and the Ki-32 served with the Japanese army up until 1942, after which it was removed from active service and repurposed as a training aircraft. Between 1938 and 1940, few hundreds of Ki-32s were produced. Besides the Japanese, the Manchukuo air force also used a number of Ki-32s. The final conflict where the Ki-32 would be used was in 1945 during the Indonesian National Revolution, where Indonesian guerrillas captured a small number of Ki-32s from abandoned Japanese air bases. Interesting fact: Americans used their own codenames for Japanese aircraft. Fighters and hydroplanes received male names, while attackers and bombers - female. Ki-32 was designated “Mary”. 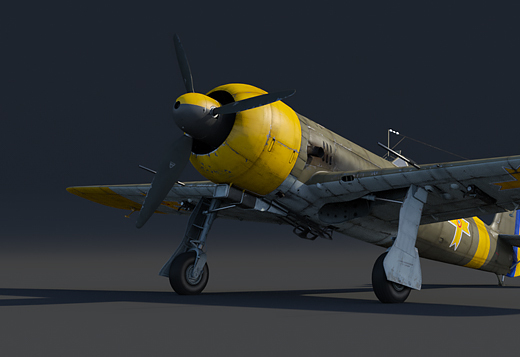 In War Thunder, the Ki-32 will join the Japanese aviation research tree as a Rank I light bomber, expanding the roster of interwar designs for both new and veteran players. 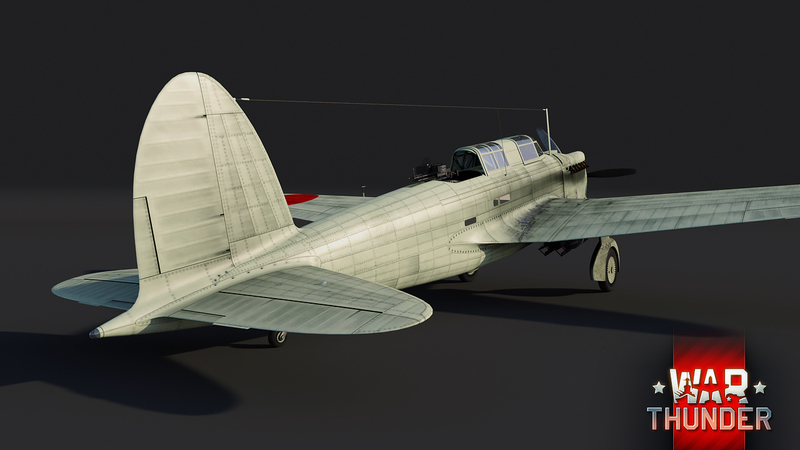 Like other Japanese aircraft, the Ki-32’s light airframe provides great overall handling, and its 850 horsepower Ha-9-IIb inline engine enables it to reach an impressive top speed of 423 km/h at low-to-medium altitudes. These performance characteristics are generally on par with contemporary aircraft from other nations, such as the Ju 87 Stuka. The Ki-32 is armed with twin 7.7mm machine guns, one of which is controlled by the pilot and the other by the rear gunner. The Ki-32 also carries a maximum payload of 450 kg spread across hardpoints under the wings and the internal bomb bay. While the Ki-32’s payload might seem lacking, pilots should keep in mind that they’re flying a light bomber and not a fully-fledged attack aircraft. Your primary goal should be delivering the payload to your target, escaping quickly, and destroying opportunity targets on the way back to base. Lingering around a combat area too long is not a good strategy for Ki-32 pilots. 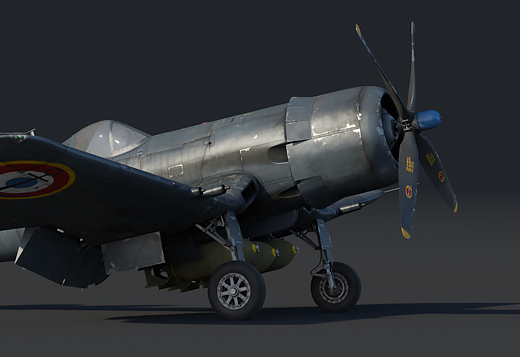 Although the Ki-32 sports good maneuverability, its lightweight frame cannot withstand much damage from ground fire or enemy fighters. Use your superior speed to strike fast and deal as much damage as possible before enemy fighters show up. 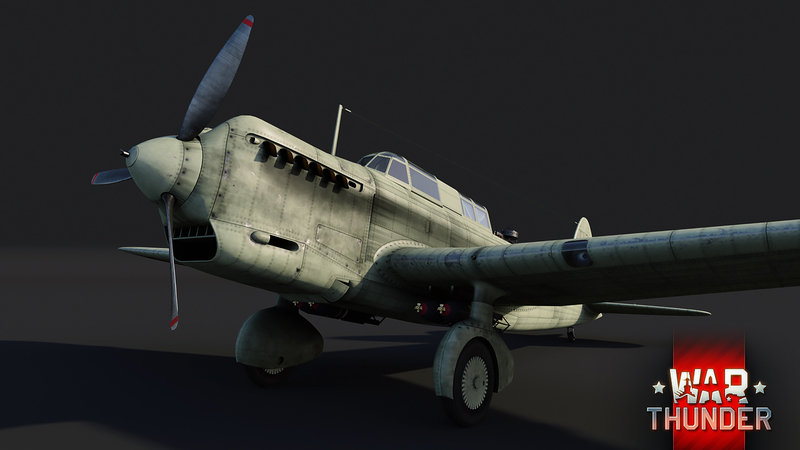 If you’re engaged by hostile aircraft, use the Ki-32’s agility and (if necessary) rear-mounted machine gun to buy time so your teammates can assist you while you make your escape. 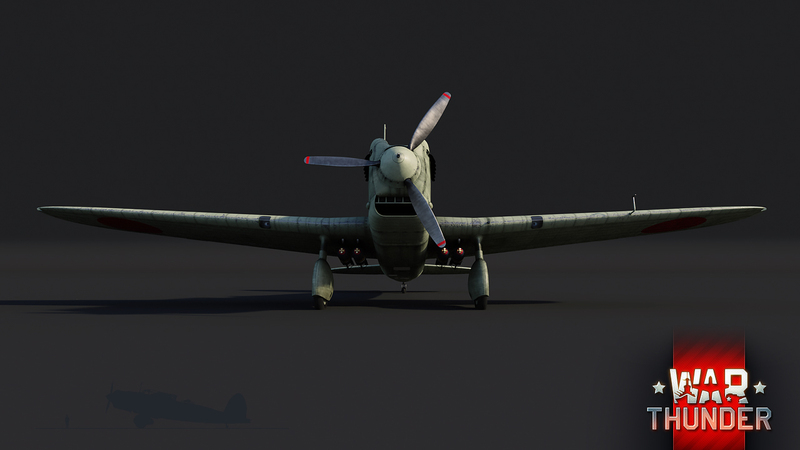 One of the best non-combat features of the Ki-32 is that it’s easy to land because its landing gear is always deployed. As the saying goes, any landing you (and your gunner) can walk away from is a good one. 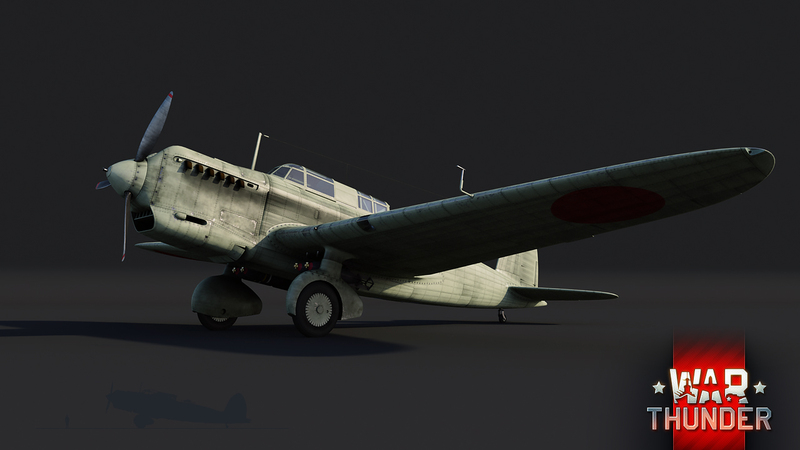 The Ki-32 joins the starting ranks of the Japanese aviation tree with the upcoming War Thunder update 1.79. Sure tuned to the news to learn more, and we’ll see you in the skies! Good advice, thanks! The salt harvests are going well but we're still considering options. 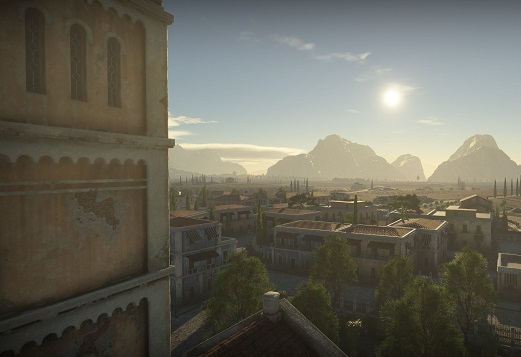 Removing the German tree? 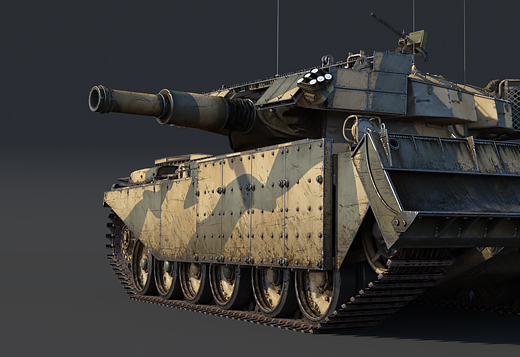 Merging it with the french to create the Eurocorps? 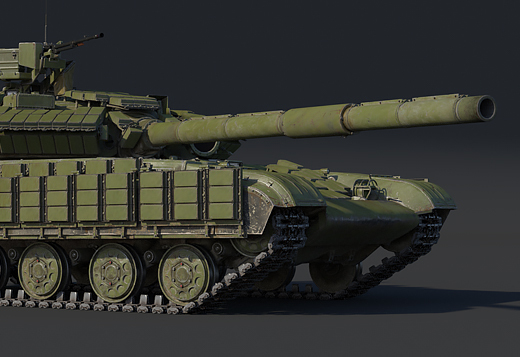 Adding a Leopard 2 in the Russian tree? We'll see! Thanks, we hope you enjoy flying it! 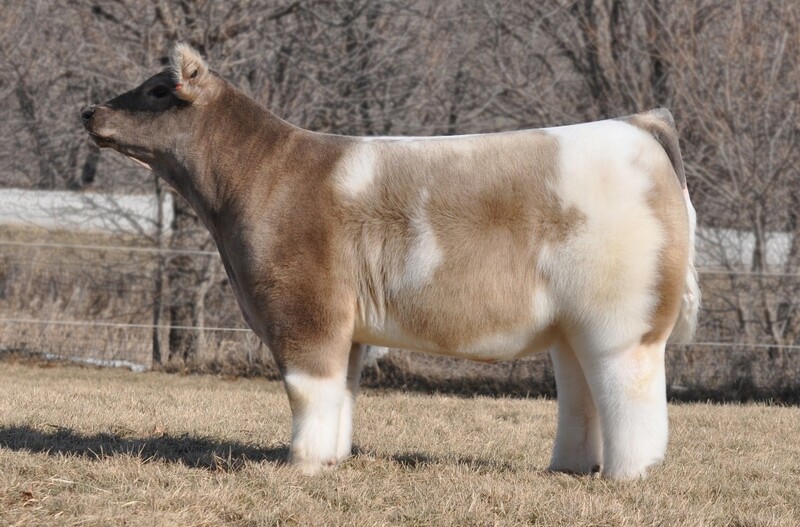 Ouiche, That is one fluffy cow :) When will it be added to the game? :D Patch 1.99? No twin engine fighter? SHAMEFRU DISPLAY. Commit sepukku. Another Japanese aircraft ! 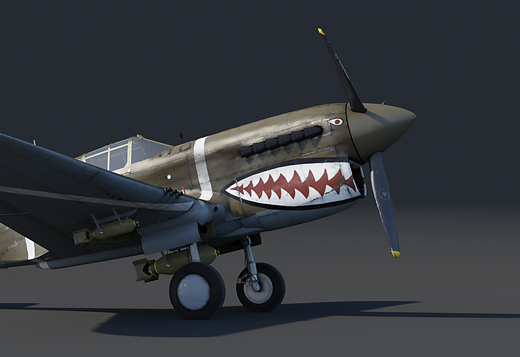 I love this plane, Thank you Gaijin ! Is that so? 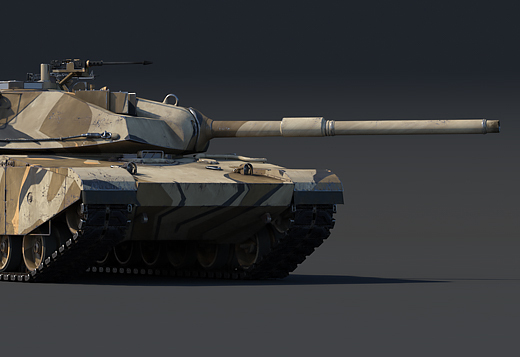 Then WT Xbox is likely to be in 1.77 for a bit as we haven't even had the Dev Server yet. Im afraid thats an error. 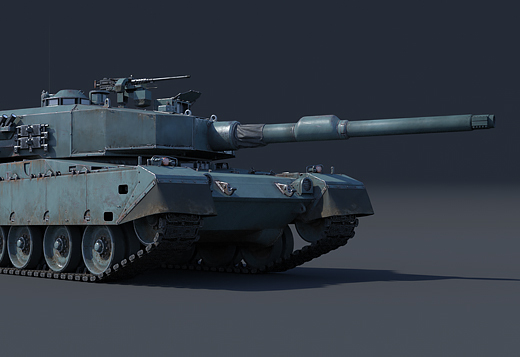 War Thunder wont be out on June 1st for Xbox. Thank you. Gaijin.. This update is wonderful. However, it seems that the human size of the first picture is too small. Is not it wrong? That is not a light bomber, that's a flying fortress with that size!